If you want your training to meet specific learning goals, custom e-learning is the best option. 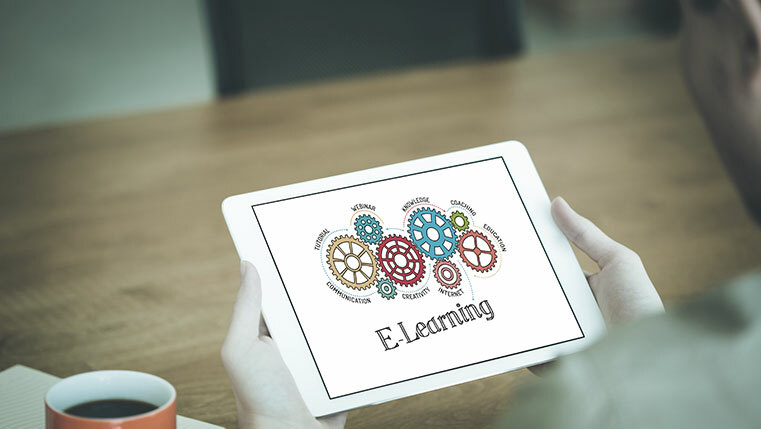 Adopting a learner-centric approach for your e-learning courses not only makes the course relevant to learners’ needs and challenges, but also helps you in getting the maximum ROI from learning initiatives. When a course is designed with a learner-centric approach, it becomes user-friendly. This makes it easy to navigate, allowing learners to access the content of their choice. Check our infographic that lists 6 tips to make your e-learning courses learner-centric.